The property is set on a delightful gated Village development comprising a small collection of unique homes enjoying thoughtful architectural features and finished to an impressive specification with a lovely outlook over the immediate environment. 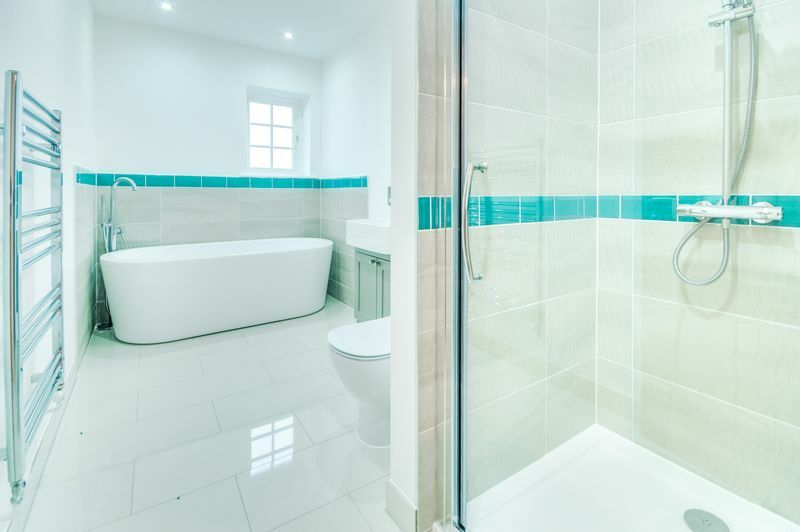 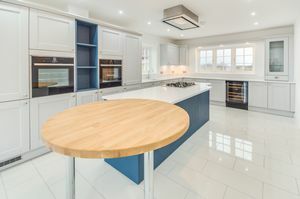 The homes, by Woodchurch Property Developments and Red Key Concepts, enjoy high grade fitted kitchens with comprehensive integral appliances and generous bathrooms with quality sanitary ware. 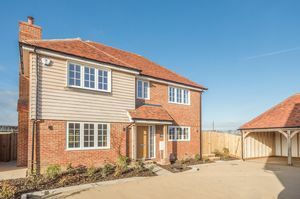 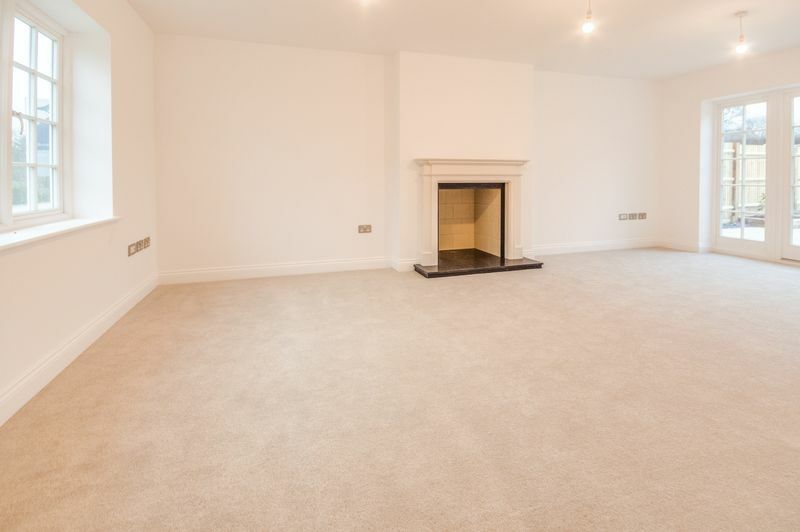 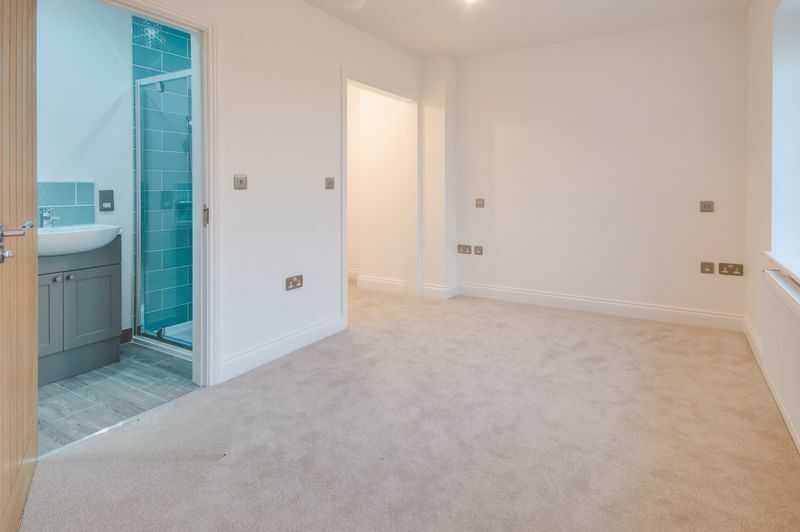 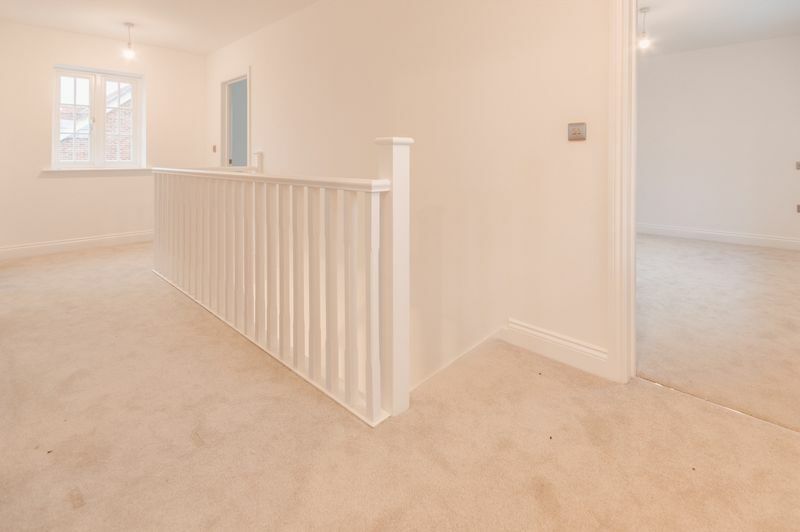 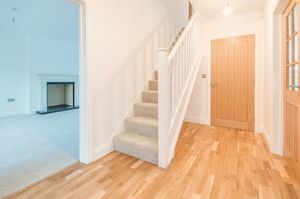 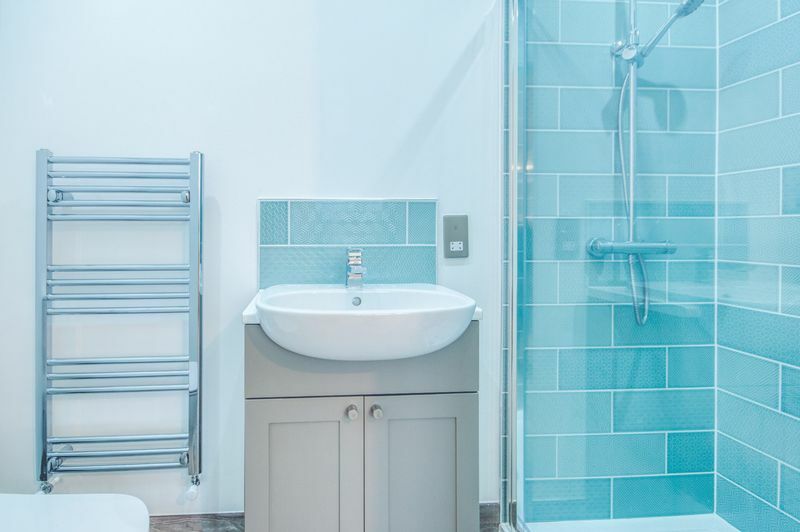 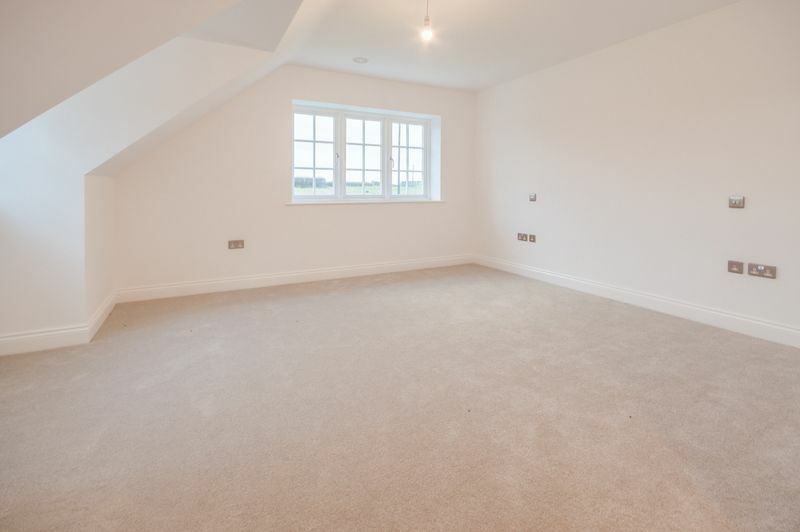 The properties benefit from gas fired central heating, double glazed windows and doors, high-tech security system and full flooring including carpet plus tiling and engineered oak. 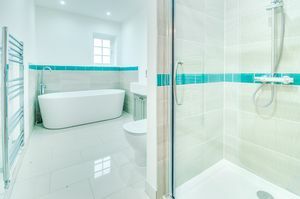 There is also a five-year build warranty. 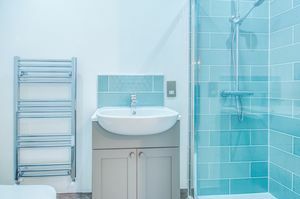 Mulberry Lodge offers extensive accommodation with a number of impressive design features providing wonderful accommodation. 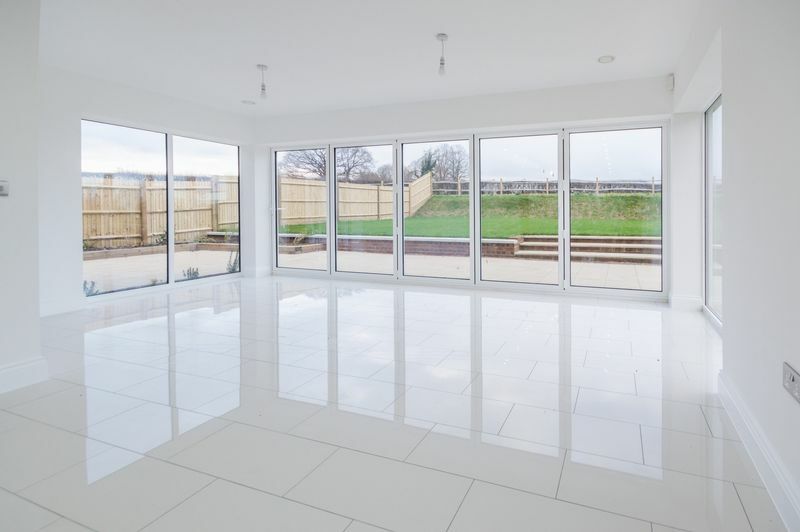 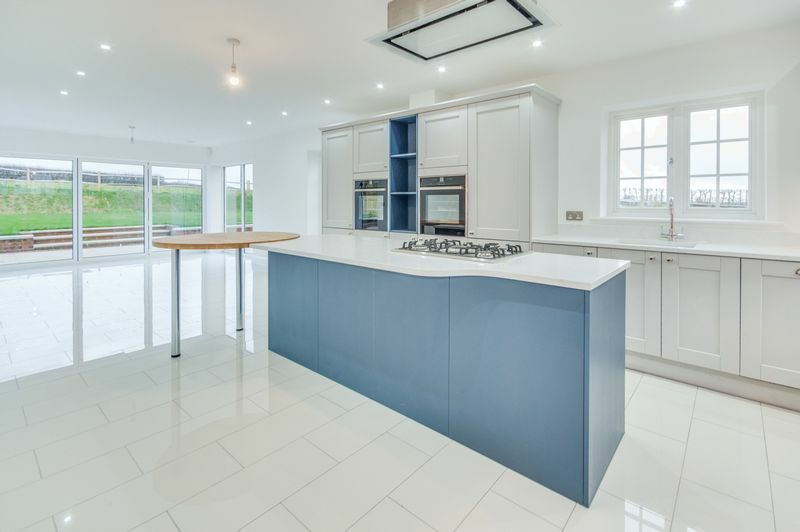 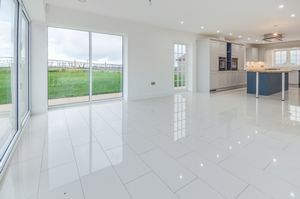 On the ground floor is a spectacular kitchen/breakfast room with island unit and open-plan into the dining/family room which has wall-to-wall bi-fold doors opening onto the garden. 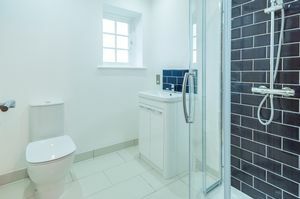 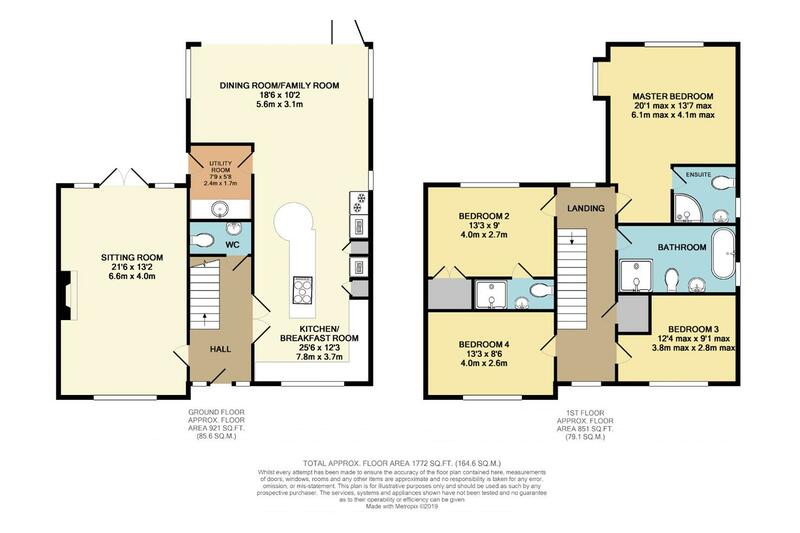 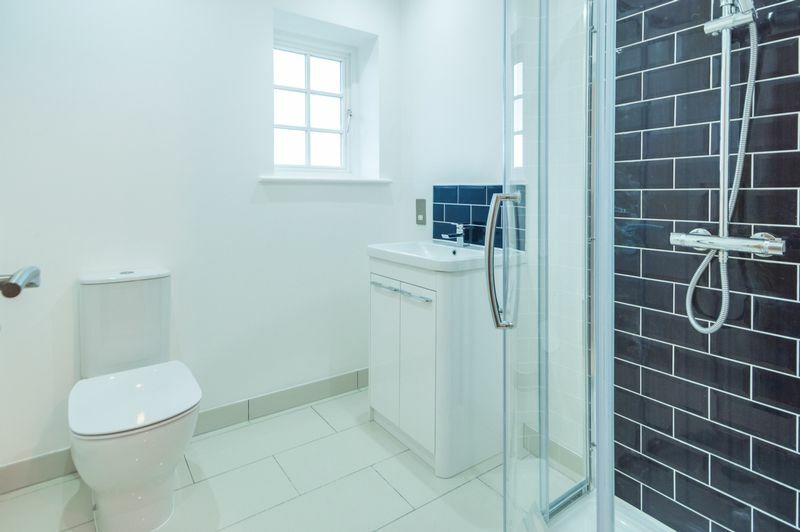 There is a separate sitting room also with French doors opening to the rear and a useful utility room and separate w.c. On the first floor the master bedroom suite enjoys dual aspect and ensuite shower room. Bedroom two also has an attractively fitted ensuite shower and there are two further bedrooms plus impressive family bathroom. 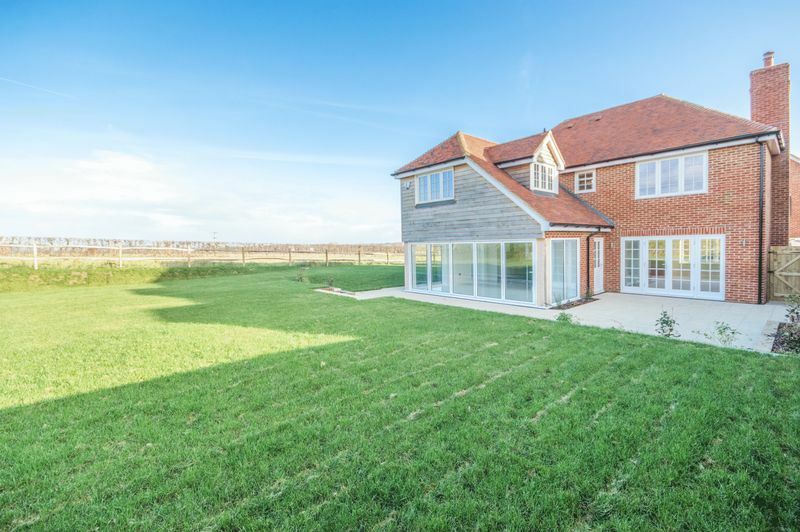 To the front vehicular access is gained onto a double open fronted timber framed garage with pitched and tiled roof. 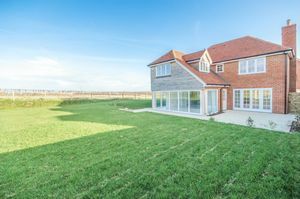 An open porch provides access to the front door and gates to both sides lead to the garden. 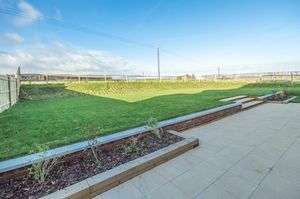 The rear garden includes a large paved seating area, adjacent to the living accommodation, with steps up to lawn which extends to the side and rear of the house. 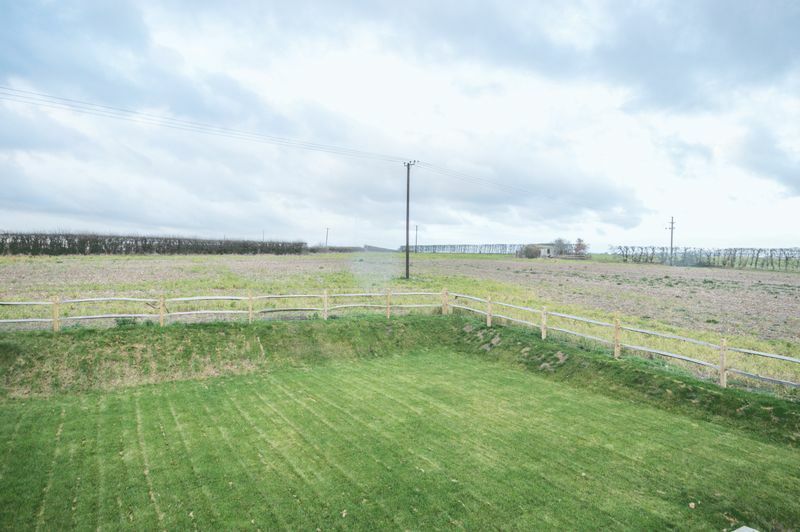 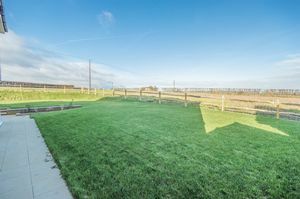 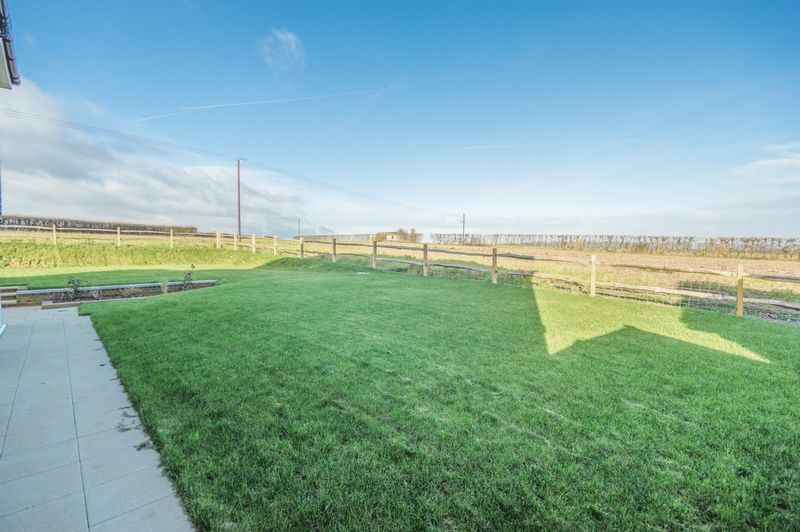 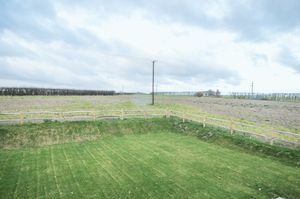 The lawn is enclosed by wood panel fencing, post and rail fencing with stock wire and adjoins open farmland.